The idea of planning economy and engineering social life has often been linked with Communist regimes' will of control. However, the persuasion that social and economic processes could and should be regulated was by no means limited to them. Intense debates on these issues developed already during the First World War in Europe and became globalized during the World Economic crisis. 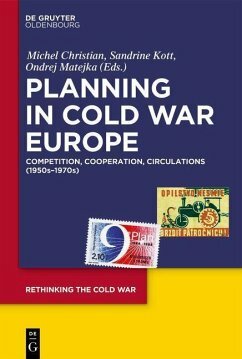 During the Cold War, such discussions fuelled competition between two models of economic and social organisation but they also revealed the convergences and complementarities between them. This ambiguity, so often overlooked in histories of the Cold War, represents the central issue of the book organized around three axes. First, it highlights how know-how on planning circulated globally and were exchanged by looking at international platforms and organizations. The volume then closely examines specificities of planning ideas and projects in the Communist and Capitalist World. 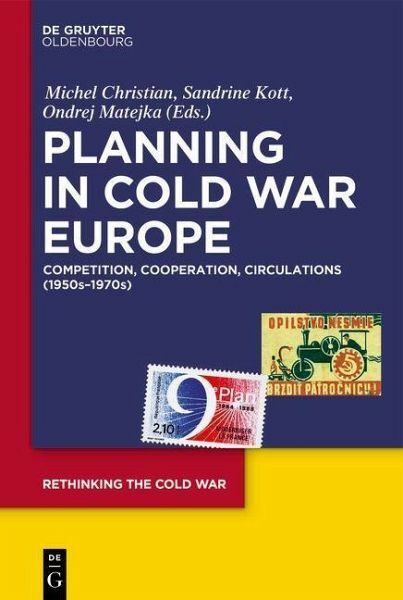 Finally, it explores East-West channels generated by exchanges around issues of planning which functioned irrespective of the Iron Curtain and were exported in developing countries. The volume thus contributes to two fields undergoing a process of profound reassessment: the history of modernisation and of the Cold War.